Tubeworker thinks that outside of a genuine emergency no one needs their manager contacting them outside of work. The survey being conducted by Aslef as to whether managers can call us to offer duties we didn't request has a very easy answer. NO! Read more about Calling you at home? A year of unstaffed stations! A recent Freedom of Information request lodged by the RMT revealed that Tube stations were left unstaffed for a cumulative total of 7,500 hours across the whole network in 2018, the equivalent of 312 days. LU's now infamous claim that "all stations will be staffed, from first to last trains" lies in absolute tatters. Read more about A year of unstaffed stations! 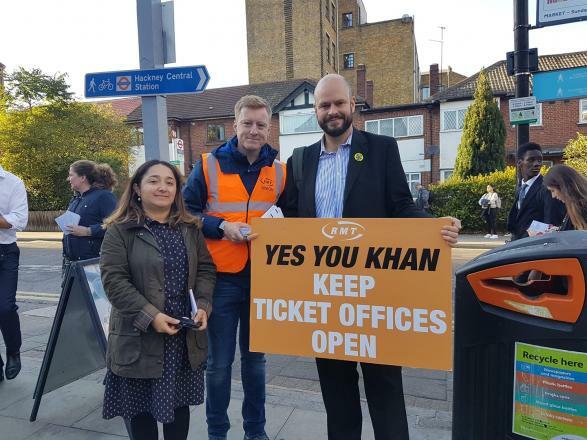 Forced to re-ballot due to the stipulations of the anti-union laws, RMT drivers on the Central Line have smashed the thresholds required by those laws and delivered another massive vote for strikes. West Ruislip depot led the way in percentage terms, with 96% of drivers voting for strikes on a 96% turnout! The dispute is over what the union calls "a breakdown in industrial relations". In other words, that means an out-of-control management arbitrarily wielding petty discipline and managing drivers in an unnecessarily heavy-handed way. Fleet workers: vote yes for strikes! RMT's ballot for strikes and action short of strikes to defend train preparation schedules closes on 2 April. Tubeworker urges all LU Fleet workers to vote yes/yes. The union must urgently look to spread the dispute if fleet-only action proves insufficient to force management to back down. Read more about Fleet workers: vote yes for strikes! 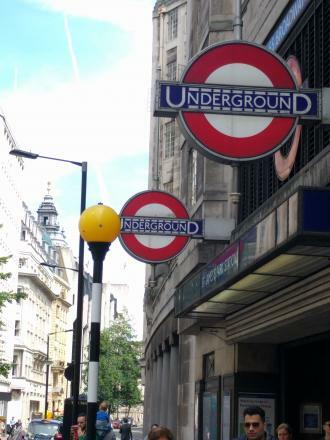 The Employment Tribunal had some choice words for London Underground Ltd as it found the company to have unfairly dismissed Sharma Jagrup after he was assaulted at work. The Tribunal has ordered LUL to reinstate Sharma to his CSS2 post on the Central Line, with all his back pay and pension contributions restored. Fight for more jobs on trains! Read more about Fight for more jobs on trains! Read more about Tea break? 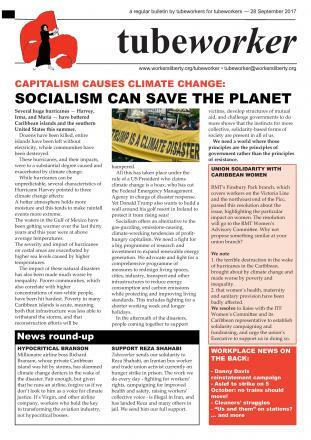 Ditch the Decade of De-staffed Depots! Back in 2009, the Trains Functional Council made an agreement that cut jobs. You wouldn't think that a trade union would agree to such a thing, but ASLEF did, and RMT, though mostly opposed, was less than unanimous. Read more about Ditch the Decade of De-staffed Depots!